With the full version of SI's Top 100 Players of 2019 officially released, The Crossover provides a position-by-position breakdown of our latest rankings. 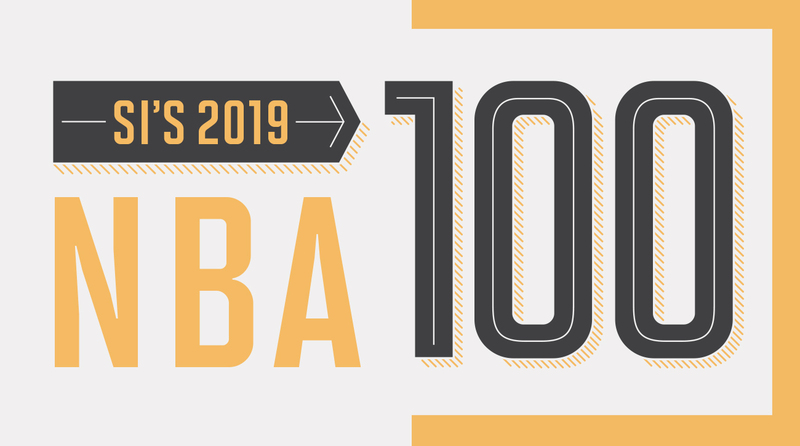 The full version of The Crossover’s Top 100 NBA Players of 2019 list released on Thursday, and longtime readers might have noticed that the top three spots on the list remained unchanged from last year. In fact, LeBron James, Kevin Durant and Stephen Curry ranked 1-2-3, respectively, for the third straight season. Even more remarkably, James and Durant ranked 1-2 for the sixth time in six years. Don’t let that inactivity at the top fool you. This year’s Top 10 is full of interesting stories, highlighted by two fresh faces in Giannis Antetokounmpo and Joel Embiid. 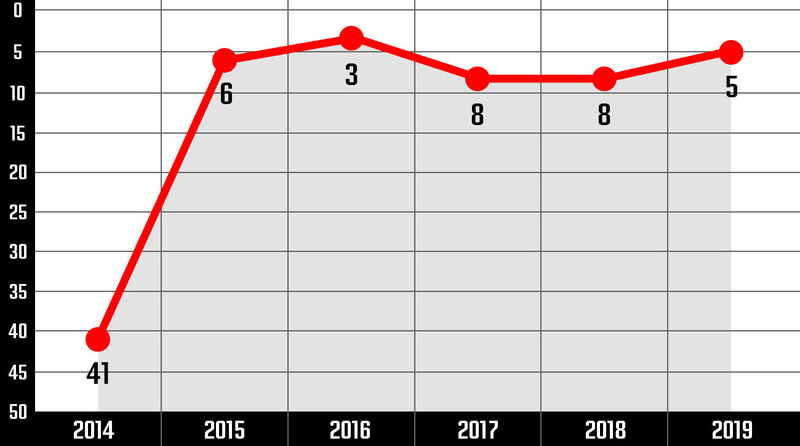 The following, then, is a position-by-position breakdown of the Top 10 of 2019, with a look back at how all 10 players have fared throughout the six-year history of The Crossover’s NBA rankings. 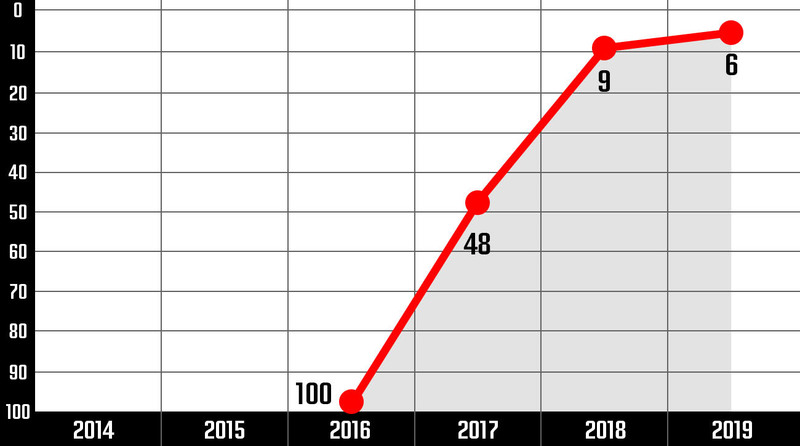 There are a million ways to measure James’s absurd consistency of excellence and staying power, and the Top 100 is one of them. When this list launched six years ago, James had just finished winning his second title and second Finals MVP award in Miami at age 27. Even the rosiest projection at that time would have given him something like five years to hold the “best all-around player” title. Six years later, James’s hold on the No. 1 spot is as tight as ever. He’s been an All-NBA First Team selection and led his team to the Finals each year along the way, refusing to give an inch as Durant, Stephen Curry and others have challenged his throne. To underscore James’s dominance at age 33, simply compare his stats in 2012–13 (the first time The Crossover did this ranking) to 2017–18 (last year). There’s virtually no slippage in his box-score stats, and his advanced numbers remain excellent. 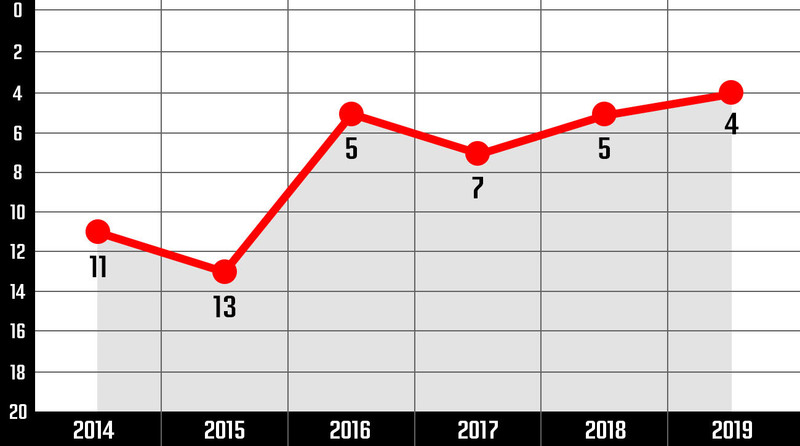 Could James’s sixth straight year at No. 1 on the Top 100 be his last? It’s certainly possible. 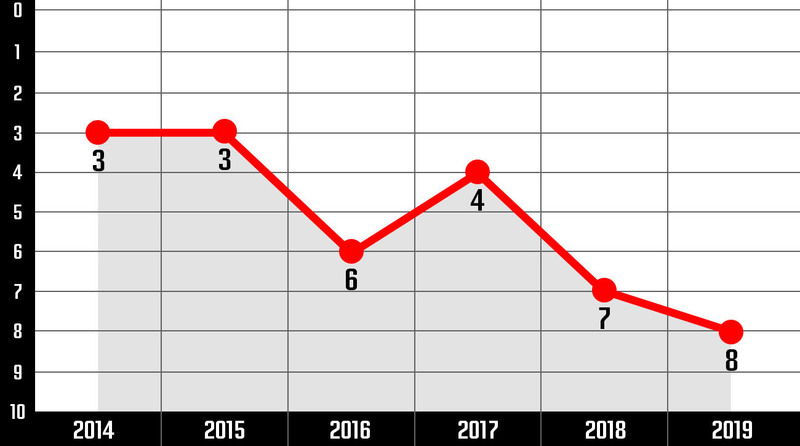 As his defensive effort has wavered and his advanced stats have slipped slightly in recent years, James has held firm at No. 1 largely through his ability to conjure elite playoff performances. His postseason ceiling is consistently higher than anyone else’s by a considerable margin. If the Lakers get bounced in the first round or, heaven forbid, they miss the playoffs, then the argument for James at No. 1 becomes more tenuous. In April 2013, Durant famously told SI’s Lee Jenkins that he was “sick of being second.” The former No. 2 pick had just lost to James in the 2012 Finals and been runner-up in the MVP voting; he was anxious for the breakthrough moments that finally came in 2014, when he won his first MVP award, and 2017, when he won his first title. Even so, Durant is still stuck in second on this list, ranking No. 2 to James’s No. 1 in all six annual editions. Next year could see that flipped, if Durant claims a third straight title and Finals MVP with the Warriors and James bombs out early in the playoffs. But Durant faces backside pressure too. Curry has been a strong candidate for No. 2 in each of the past three years, and both Anthony Davis and Giannis Antetokounmpo, a pair of 25-and-under talents, are only getting more formidable. Golden State has dominated the NBA for so long now that it’s easy to lose sight of how quickly Curry exploded from “very good” to “ultra-elite.” The six years of this list coincide almost exactly with his reign as an All-Star caliber player. Although Curry won back-to-back MVPs in 2015 and 2016 and has a strong case as the league’s most valuable offensive player, he’s never climbed higher than No. 3 on the Top 100 due to his limited versatility on defense and ill-timed injury issues. He’s a committed and underrated defender, but he’s not capable of regularly defending multiple positions or handling the same variety of responsibilities as James and Durant. He’s also had the benefit of playing with multiple elite defenders throughout his prime. 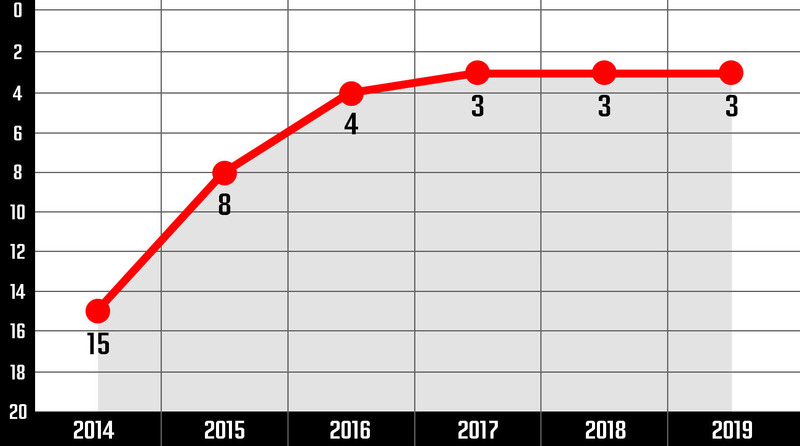 While James gets all the attention for his longevity, it’s worth noting that Curry, 30, could remain a transformational player for the next five years. Would it be all that crazy for him to be a Top 10 Player in 2023 given how well a shooter of his caliber should age? 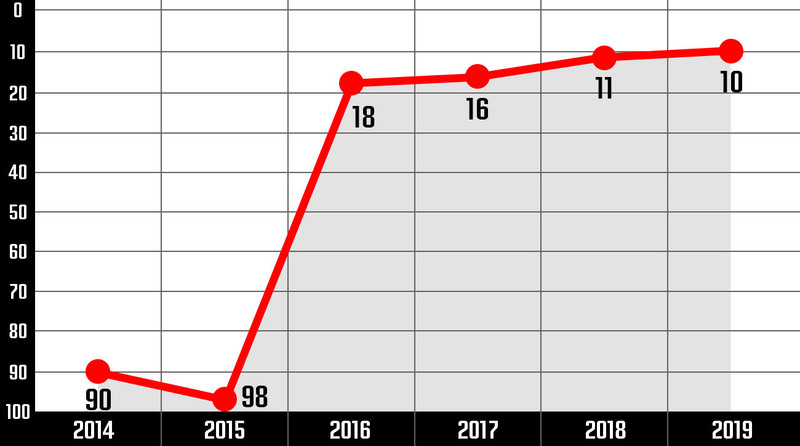 Harden boosted himself up a tier with his 2018 MVP campaign. In past years, he’s been discussed alongside the likes of Russell Westbrook and Chris Paul during the Top 100 process. This year, after leading Houston to 65 wins and moving past James in multiple advanced stats, he was more often compared to Durant, Curry and Davis. This year could be a highwater mark for Harden, whose perceived value has fluctuated when the Rockets have endured down years. While it’s hard to envision Harden moving past James, Durant or Curry unless Houston makes the Finals and/or wins a title, one could see Davis or Antetokounmpo leapfrogging him given the two-way nature of their games. Davis provided one of the best teachable moments in Top 100 history. After an impressive but injury-riddled rookie campaign, he was conservatively slotted at No. 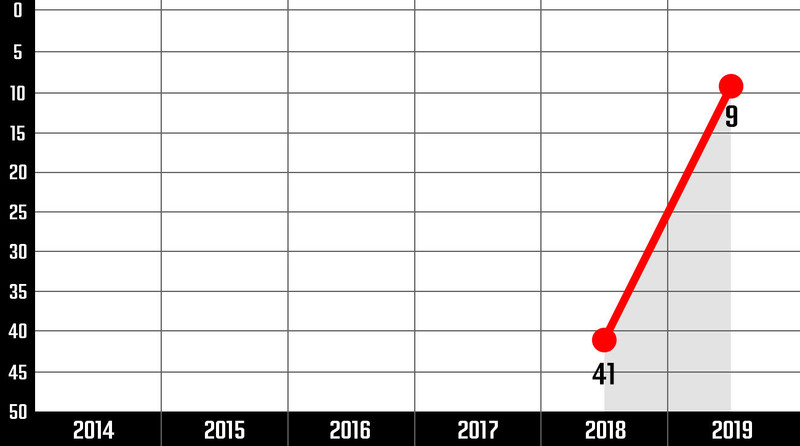 41 prior to his second season. Davis promptly blew away that projection by averaging 20/10 and leading the league in blocks. The uber-talented Pelicans big man has been a Top 10 mainstay ever since, and his early-career breakout has influenced how favorably other ultra-talented youngsters who demonstrate instant impacts as rookies are treated. For example, Ben Simmons, Donovan Mitchell and Jayson Tatum are all ranked higher in this year’s rankings than Davis was after his rookie season out of respect for how quickly they should scale in Year Two. Antetokounmpo probably has the coolest Top 100 story of any player. After debuting at No. 100 in 2016, he’s outperformed expectations year after year after year. His ranking has risen like a red-hot stock, and the former no-name mid-first-rounder is knocking on the door of the Top 5 at age 23. In previous years, there was always some concern that the other shoe might drop, that somehow his development was too good to be true. While he still needs to improve his shooting range and translate his immense individual talent into postseason success for the Bucks, Antetokounmpo is a sure thing now. 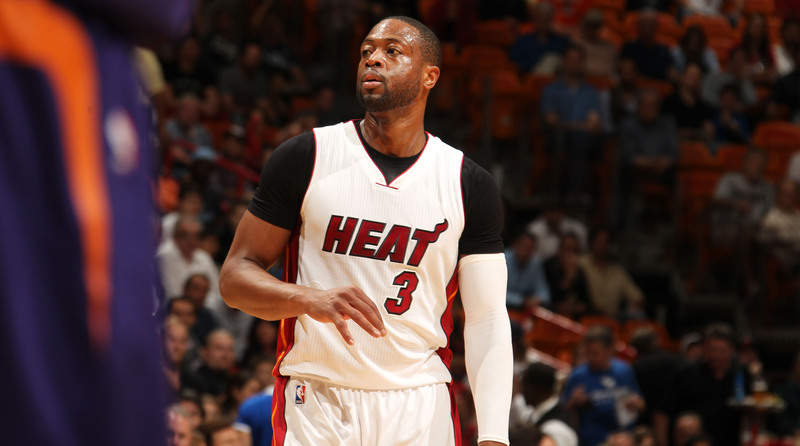 He can play all five positions on both ends, he’s relentless, and he’s singularly focused. With James in the West, Antetokounmpo now has the chance to be viewed as the East’s best all-around player. His massive global profile should only continue to expand. Unlike many of the players above him on this list, Westbrook hasn’t done much to address the longstanding weaknesses in his game as he’s continued through his prime. 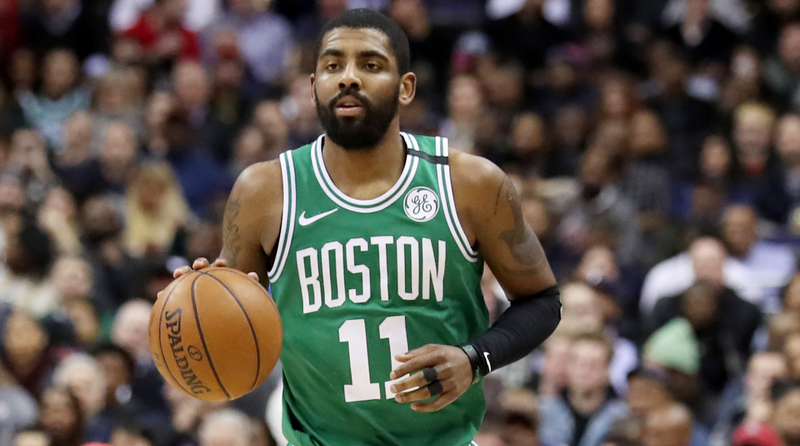 He’s second to none as an athlete and a competitor, but he still struggles with shot selection, outside shooting, trusting his teammates, contributing without having the ball, and defensive consistency. At 29, Westbrook has a good chance to remain in the Top 10 conversation for the next three years or so. His window as an elite player could be shorter than some other superstars, however, due to his significant reliance on his physical tools and his inefficient habits. Age, injuries and Curry’s rise have tugged at Paul’s ranking in the Top 100, where he spent multiple years right behind James and Durant at No. 3. Moving to Houston and accepting a secondary role to Harden clearly marked a new chapter in his career; at age 33, his best ranking days are behind him. Still, the rise of smallball and interchangeable lineups have helped him avoid a more dramatic fall. A point guard who can play with or without the ball, shoot from deep and from the mid-range, and run the pick-and-roll with his eyes closed has extraordinary value, especially when he can defend his position and handle switches too. All that empty area on the left hand of the chart? Those were the tough, injury-ravaged years of The Process? That steep slope on the right? That’s the fruits of Embiid’s rehabilitation labors. With so many lingering health concerns, Embiid was given a conservative estimate in last year’s Top 100. He responded with far better health than anyone could have expected while also managing to scale his strong per-minute stats in a larger and steadier role. Embiid will be a fascinating test case going forward, as he’s the only traditional center—by body type—in the Top 10. 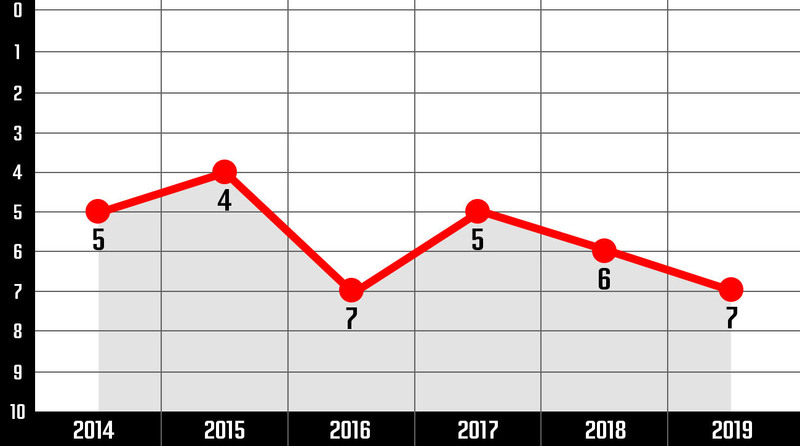 Smallball has felled many other candidates, and it must be mentioned that his impact was subject to peaks and valleys during the 2018 postseason. If he further establishes himself as an unstoppable two-way interior force, he could have a strong top-five case next season. Viewed as a valuable role player when the Top 100 launched, Butler’s breakout 2015 Most Improved Player campaign sent his ranking soaring. This year, he only barely made the Top 10 for the first time, edging out Paul George and Kawhi Leonard thanks to his remarkable first season in Minnesota. If Leonard returns to form in Toronto, Butler is a likely candidate to cede his spot, especially if his injury woes resurface or if his abrasive personality causes further tension. George could also move past Butler next season now that Carmelo Anthony is out of the picture in Oklahoma City.